Neptune Seafood, Inc., located in Tacoma, Washington USA, is a family-owned business founded by Kyle Lentz. 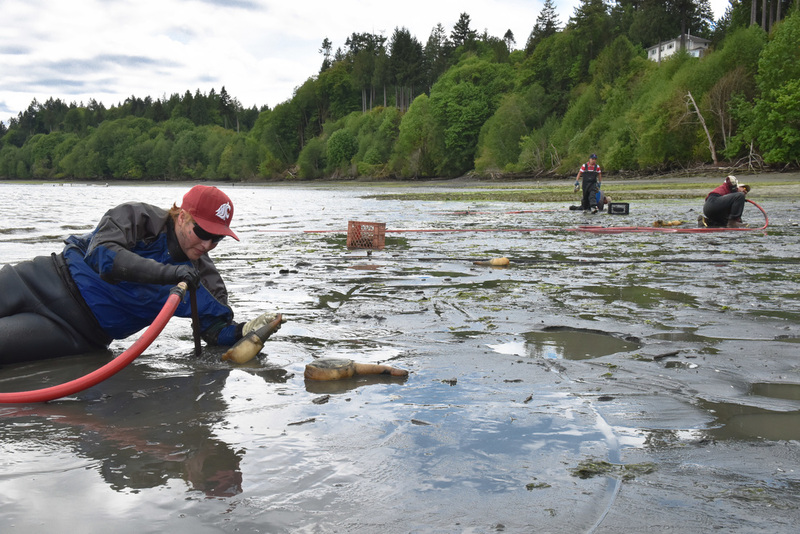 We offer farmed and wild Geoducks, Oysters, Dungeness Crab, Sea Cucumbers and more. Neptune operates and distributes from an over 7000 square foot warehouse in Tacoma, WA. Kyle is the second generation of the Lentz family to own and operate seafood production and wholesale. 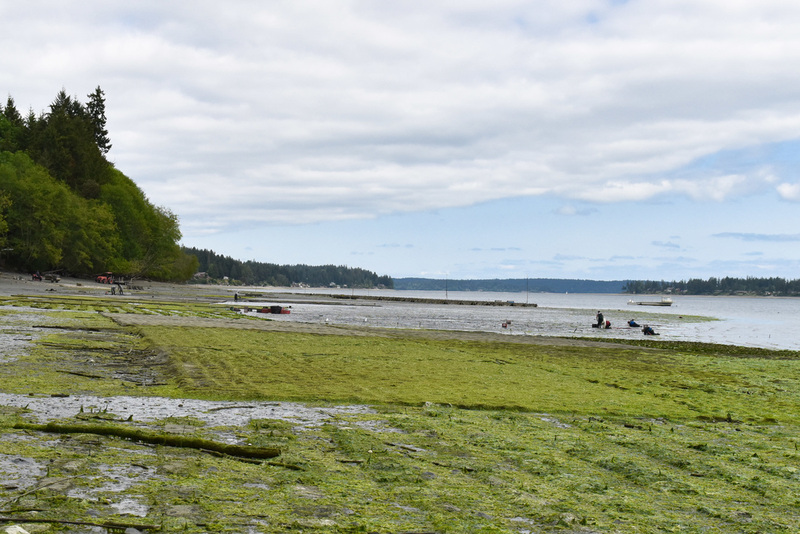 Kyle’s family operates on over 50 acres of shellfish farms in the Olympia, WA area. 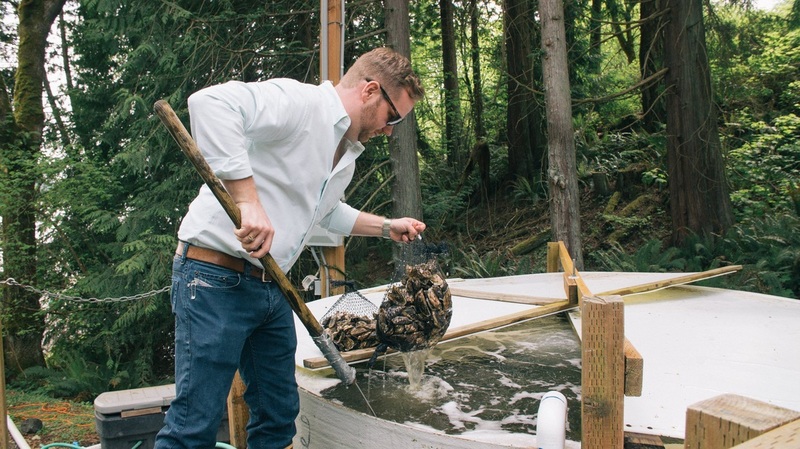 John and Linda Lentz, Kyle’s parents, met each other in high school and came together again after college, impassioned by the idea of running an organic shellfish farm. In 1987, they founded Chelsea Farms. From the humble beginnings, the Lentz family have become one of the premier seafood suppliers in the Pacific Northwest. Today, Kyle and his sister Shina manage the farm together. The Lentz family has maintained a reputation in the seafood industry for the highest quality standards in both products and services. Our product quality control and safety measures exceed all mandated regulations, often setting the standard for excellence in the industry.